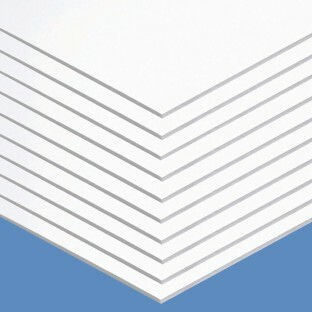 Value-priced foam board 3/16"-thick with fadeless color on both sides of the sheet. Sheets measure 20" x 30". Perfect for long lasting signs, displays, mounting, craft projects and model making. Matte finish provides less smearing when using markers. Each sheet is UPC labeled. 10 sheets per carton. Acid-free. Needed good quality foam board at a reasonable rate. I found it here! The delivery was so quick!